If you’re a wine enthusiast and want to expand your knowledge during your stay, there are numerous wine events in Tuscany year round. Here’s a list in chronological order. Please keep in mind that dates may change from year to year; we’ve listed the months and confirmed 2019 dates for annual wine events in Tuscany. Don’t miss the fourth edition of Wine&Siena, a 2-day wine event organized by Merano Wine Festival that takes place inside Palazzo Rocca Salimbeni, not far from the heart of Siena’s historic center, Palazzo Comunale and Piazza del Campo. Over 150 wine makers and producers will present a selection of new wines to be released on the market this year. The program includes local product tastings, cooking shows, masterclasses and seminars, including an interesting panel about what climate change means for the wine industry and institutions. The “Gallo Nero” wine label is renowned worldwide. 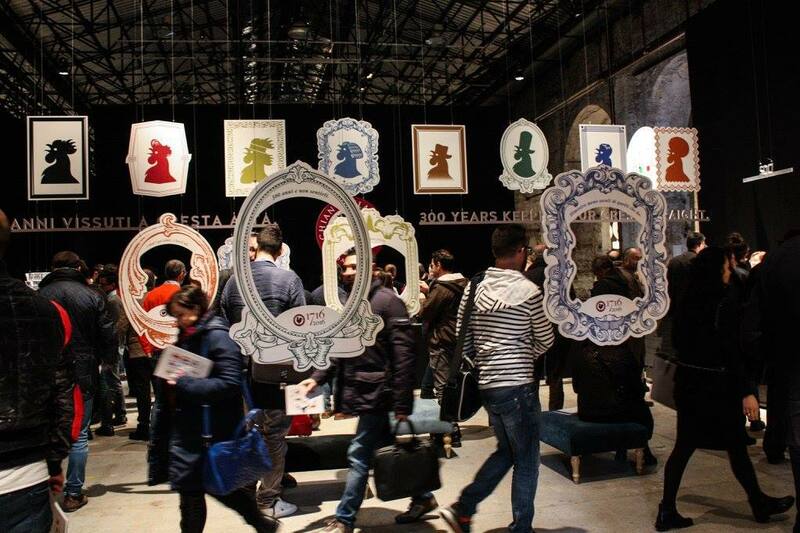 This year, Greve in Chianti’s famed event will take place in Florence’s Stazione Leopolda, where you’ll get a preview of the latest vintage Chianti Classico wines in three typologies: Annata, Riserva and Gran Selezione. The event also offers sommelier services and features more than 180 wine producers, not to mention the select tasting of Chianti Classico DOP Olive Oil from the 2018 harvest. This year #CCC2019 will be open to the general public for the first time on the afternoon of Jan 12. Organized by the Consorzio del Vino Brunello di Montalcino, Benvenuto Brunello previews world-famous Brunello di Montalcino wines. Located in the idyllic town of Montalcino, the event presents new editions of Brunello di Montalcino and its Riserva wines made by the region’s top producers. 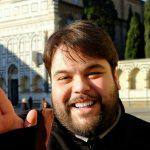 You can also opt to attend a conference, a ceremony awarding excellence in the most recent harvest and the prize ceremony for the Leccio d’Oro award. Terre di Toscana is a well-known wine festival in Tuscany and Italy. For its twelfth edition in 2019, 130 local and international producers will present their wines to the general public: a great opportunity to taste different styles of wine and meet the masters behind the bottles. Food and local products tastings are also included. If you’re hoping to try all 500 varieties (just kidding! ), you may be interested in the bus shuttle service available from the railway station to the venue and vice versa, but remember to reserve your seats! 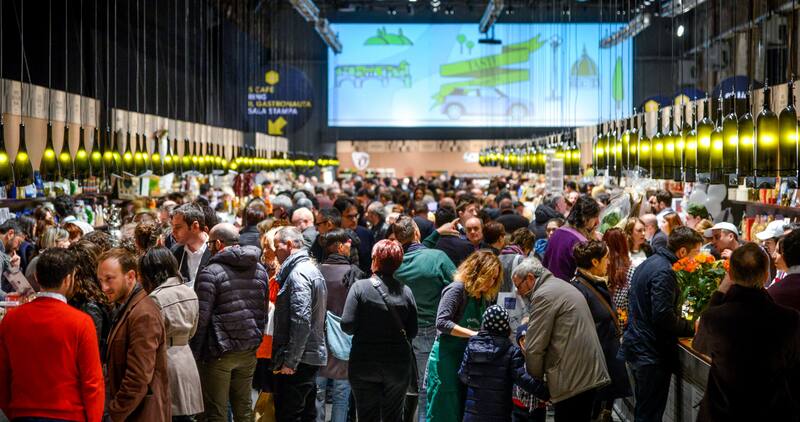 #Taste14 – the Pitti Immagine event dedicated to excellence in taste and the culture of quality food – is set to begin on March 9, 2019 at the Stazione Leopolda in Florence. This year, 320 companies, selected among the best nationwide, will present their latest products and ideas – and wine is just as plentiful as food. This event is a great opportunity for connecting with industry and media partners on the latest trends, insights and winemaking techniques. #FuoriDiTaste also offers a packed calendar of off-site events such as tastings, parties, tasting sessions and dinners. Located in San Quirico d’Orcia, not very far from Dievole, this yearly event offers a wine and local products exhibition located in the beautiful Palazzo Chigi. The program includes local wine and food tastings, cooking classes and discussions with wine producers, wineries and industry insiders. Radda nel Bicchiere is a weekend wine festival that takes place in the main streets and piazza of Radda in Chianti. Featuring an engraved glass for the occasion, the event selects wineries and producers solely from this village. It’s one of the oldest wine festivals of the Chianti area (this year will be its twenty-fourth edition) and attracts countless producers, bloggers and locals every year. The program for the 2019 edition is set to be released very soon. Located about 50 km southeast of Florence and 14 km east of Siena, this delightful wine town (also the location of Dievole!) is home to an event celebrating the best wines of the Berardegna region. Here, wine, street food and art celebrate the incredible taste of the Chianti Classico and other wines. And that’s not all: the garden of Villa Chigi is transformed into a real “Art Village” where wine makers are paired with artists for full fusion of art and wine. 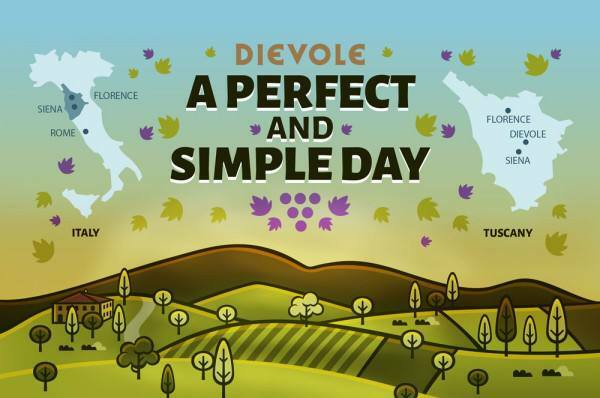 This 3-day wine festival includes all the wineries and producers of the Chianti area, who will present their new products to the public and potential buyers. Besides the excellent wine, the event is a great chance to visit the beautiful medieval town of Castellina, located in the heart of the Chianti region. Sipping superb wine under starry skies in the Tuscan countryside: perhaps the most romantic way to enjoy Tuscany in the summertime. That’s the idea behind Calici di Stelle, where wine tasting meets local culture both in Tuscany and other regions in Italy. The event takes place yearly during the hottest and longest nights of the summer. Panzano’s winemakers flaunt their finest wines in piazza Bucciarelli, the main square of this small medieval town in Chianti. Here, you’ll taste organic and sustainable wines, Chianti Classico and local prosciutto and salami in an intimate summer setting featuring bopping jazz to keep you going through the night. 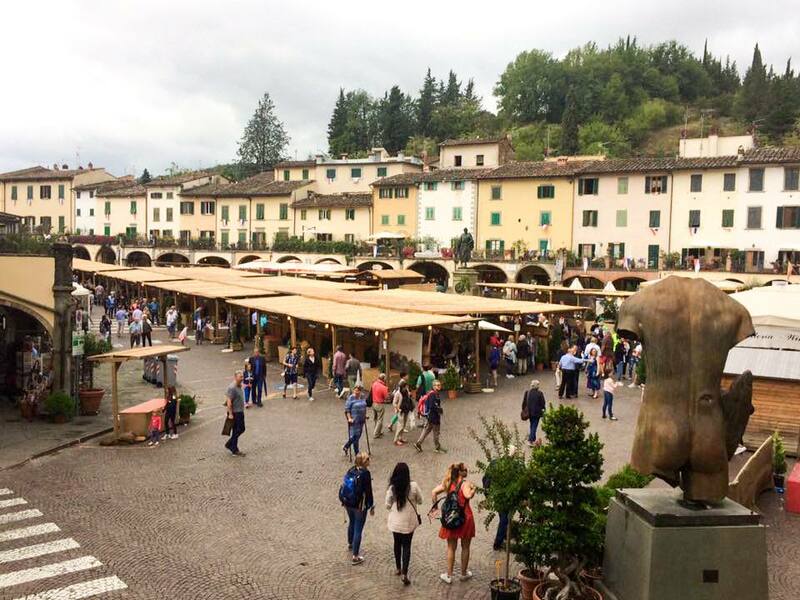 Greve in Chianti, a small town not very far from Florence, hosts this annual wine event boasting stands of local producers, local food products and crafts in the town’s main square. Make sure to grab your glass and enjoy a bit of the local vibe, delicious wines and stories about the area’s wine production and vineyards. Located in the province of Livorno, this wine event offers wine tastings for both wine enthusiasts and industry experts. You’ll find more than wine at this event, as MareDiVino’s tenth edition will feature cooking shows, prizes, events for children and a selection of local food products. 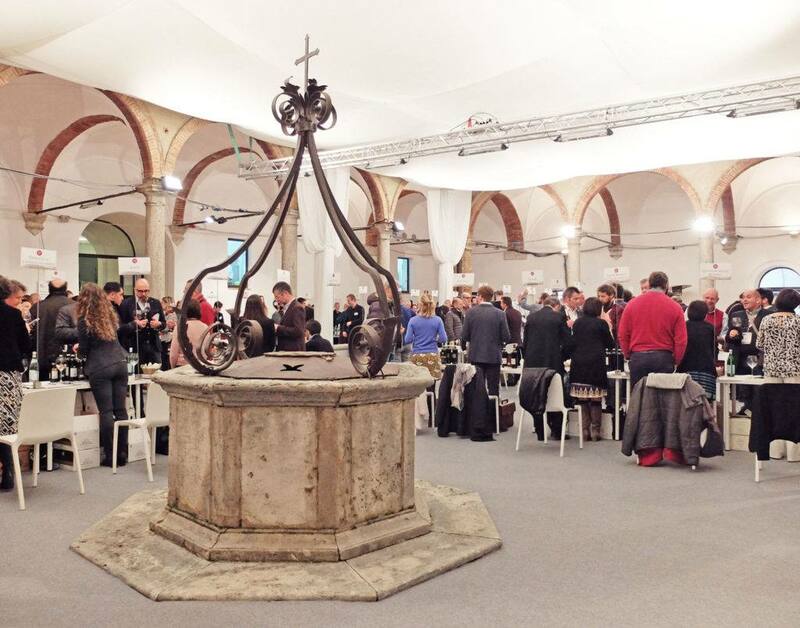 Featuring hundreds of wineries from all around Italy, this annual wine event, located in the San Frediano area of Florence, is perfect for wine lovers of all kinds. Here, you can join buyers and tourists in select wine tastings curated by experts in the field. The event also features a calendar of special tastings curated by select wineries. FISAR, the Italian federation of Sommeliers and Restaurateurs, holds a wine tasting event called Vinoè held in November every year. Labels from all around Italy are presented alongside cooking shows and talks. The event is open to the general public. These are just the main wine events in Tuscany over the course of the year, but usually all the small towns organize their own, especially during the harvest season. You get to keep the glass used for tastings as souvenir, but the best part is the memories your taste buds will never forget.